Most of us love music and having the chance to sing the songs we love. 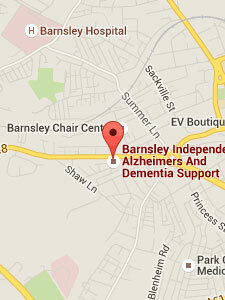 We have found that people with dementia are still able to participate and get joy from this activity. When communicating becomes harder and short term memories are wiped away those affected by dementia retain the ability to remember the songs they have always loved from their past, and like nothing better than to be able to join with friends to have a good old sing-a-long. 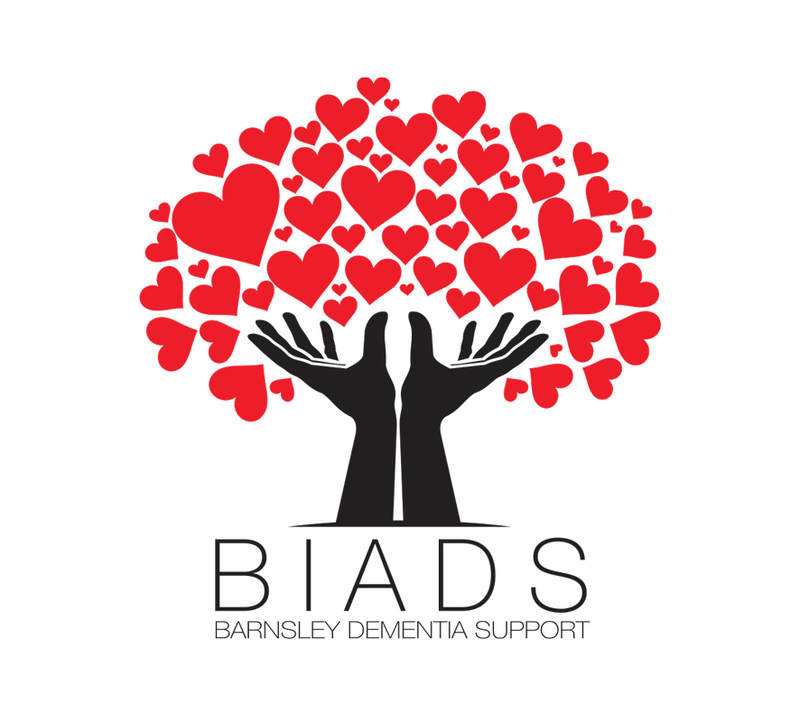 BIADS’ Singers meetings are held at our dementia support centre on the first and third Monday of most months between 1.30pm and 3pm. This is a chance for people with dementia and their carers to get together to experience the joy of singing in an informal atmosphere with the friends they have made at BIADS. Our extensive songbook of old familiar much loved songs also provides the chance to learn new easy on the ear tunes that can be enjoyed by all. Our experience tells us that for many people with dementia the love of music and the joy of singing stays with them throughout the illness when other forms of communication become a struggle. Joining BIADS’ Singers is a positive and meaningful activity for all, so why not come along and join in? Tell us what your favourite songs are, feel free to get up and dance, and join in as much or as little as you want. We know you will love the experience!